Guangzhou, China, (January 07, 2017) – Olansi Healthcare Co. Ltd, also known as Guangzhou Olansi Water Treatment Equipment Co. Ltd, is a highly reputed designer and developer of water purifier and air purifier systems that are known for their innovative design, user-friendliness, flawless engineering and well as stylish appearance. The company was established in 2006 and ever since then, the experts at Olansi Healthcare Co. Ltd have come up with one top notch design after another to meet the requirements for their commercial and domestic clients all over China. The superior performance of their water purifier systems has made their products popular even in other parts of the world. 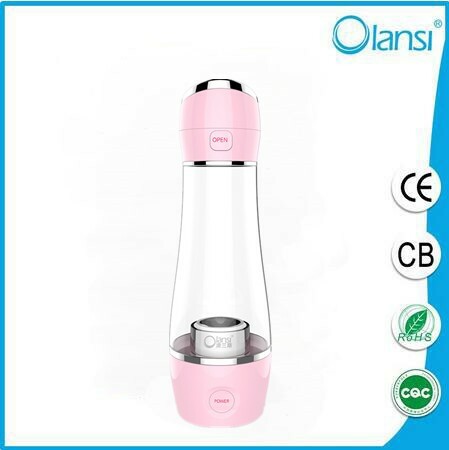 At their official website, Olansi Healthcare Co. Ltd presents a wide range of products for their customers which include hydrogen water generator, hydrogen water bottle, water filter kettle, hydrogen water maker and a range of other items. With an extensive factory and a 25-member engineering R&D team, Olansi Healthcare Co. Ltd has got all the resources and facilities that it requires to design and develop top of the line water purifier and air purifier products for the domestic market in China as well as the global market. Their hydrogen water machine devices have been well received in all parts of the world due to their top notch design, user-friendliness and durability. It is factors such as these that have increased the demand of their products over the last ten years. 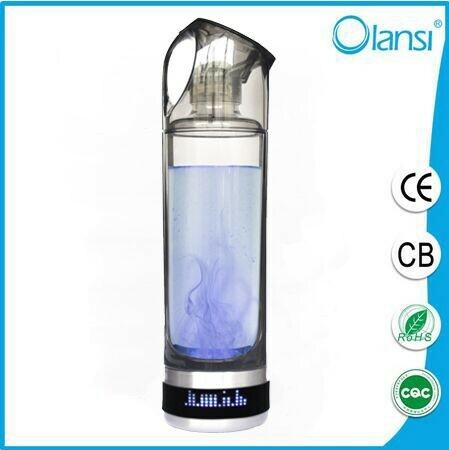 Olansi Healthcare Co. Ltd is a China-based company that is known for designing and supplying top quality water purifier and air purifier products for the global market. Their efficiency in creating the best purifiers has made them a reputed name in this industry.